You already enjoy shopping at your favorite stores. Why not earn points for discounts, coupons, and swag every time you shop? Save space in your wallet for your money by replacing multiple loyalty cards with one superior card. The Loyal~n~Save card combines special promotions and deals from all your favorite stores into one convenient location. Simply add the stores you love to your account, choose the deals you want to participate in, and shop to earn points towards exclusive rewards. You can even earn points when you aren't shopping at all. How? For each friend or family member you sign up, you'll earn a percentage of the points they earn. There are no limits on how many people you can sign up. Savvy shopping just became a team sport! Instead of getting coupons or discounts on things you wouldn't buy, the Loyal~n~Save cards personalizes your experience and lets you choose exactly how you want to redeem your points. Get only the rewards you want, and none of the ones you don't. 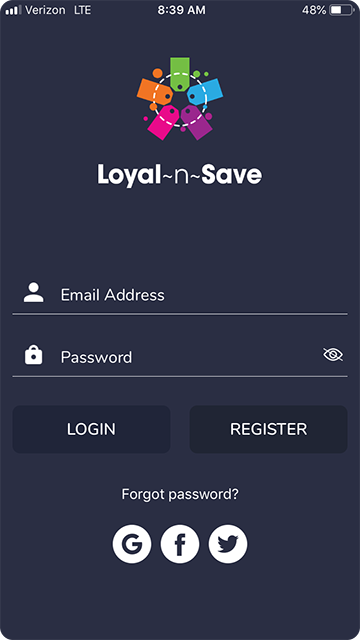 From the Loyal~n~Save app or your online dashboard, simply choose the deals you want to participate in. View your point balance and once you reach the necessary amount, redeem your points for in-store cash, coupons, experiences, and exclusive merch in the online Swag Shop. Getting rewarded just for buying things you already want or need? Now that's pretty sweet! 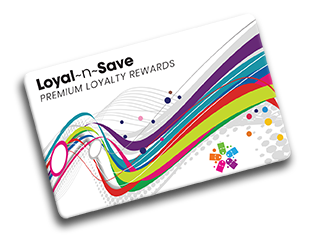 In store, online, or on the go, Loyal~n~Save offers a seamless loyalty experience wherever you are. Sign up, refer friends, and earn points every time you & your friends shop at your favorite stores. 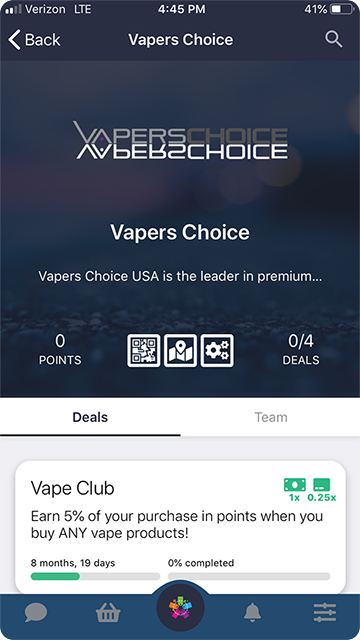 Get updates on your teammates and their purchases, view your point balances, convert your points to in-store cash value, and more, all located within the app! Welcome to the incredible experience of a virtual shopping mall—right at your fingertips. Make shopping is a team sport! Once you sign up for Loyal~n~Save, invite your friends, family members, co-workers, fraternity brothers, or sorority sisters to sign up under your store’s team. Easily scan your referral code in app, or invite them through social media, email, or text. Once they join your team, you both earn points just for signing up together! Want even more points? Every time your teammates shop, you'll also earn a percentage of points based on their total purchase amount at that store. 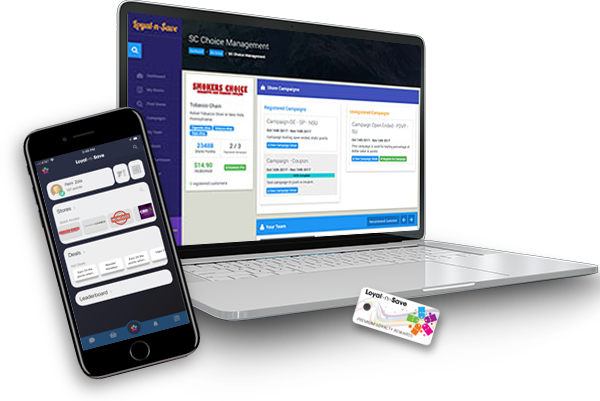 By creating teams, you can earn rewards quicker than with any other loyalty program! There's power in numbers. With Loyal~n~Save, there's no limit to how many teams you can create or how many people you refer. The more people that sign up under your team, the more bonus points you'll earn toward great rewards. You'll get a percentage of bonus points based on what your team members spend EACH TIME they shop. How’s that for passive income? And what about when your teammates refer friends of their own? You’ll earn from their purchases as well! All the way down to 5 team tiers. Share the loyalty. Share the points. Share the love. Sign up today! Online or through the app, find your favorite stores and add them to your Loyal~n~Save member page. 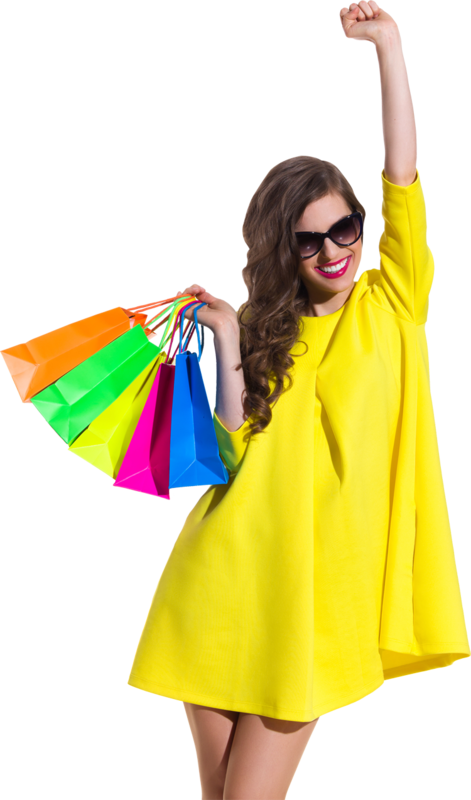 Browse the stores' deals and select the ones you want to participate in. Each deal will explain the items that must be purchased in order to earn reward points. 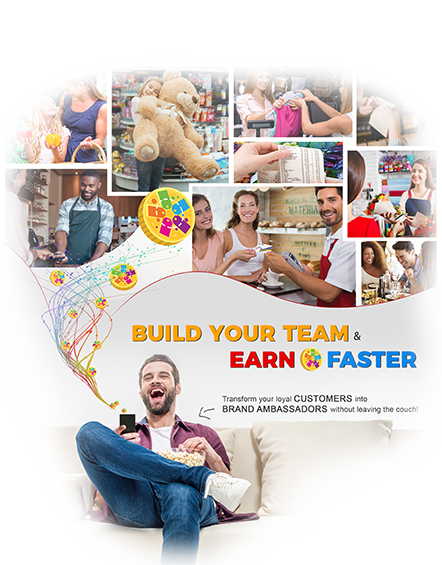 Invite your friends, family, and co-workers to join your store, creating a team of shoppers that help each other earn reward points quicker. Refer friends through the app, e-mail, text message, on your social media pages, or in person. For every team member who signs up under your team, you'll earn bonus points along with a percentage of points every time they shop in that store. Rewards can be redeemed in several ways. Use your points as an in-store cash value, convert them to a coupon for later use, or spend them online in the Swag Shop! Score exclusive merch from your favorite brands that can’t be found anywhere else. Keep track of your purchases with conveniently located receipts. View them online or through the app for easy reference. See which purchases helped you earn reward points and what your friends bought that helped you out too. Every point counts when trying to earn rewards!